It’s week 3 and it’s BREAD WEEK! From a simple loaf to luxury bread and butter pudding, there’s so much more to bread than everybody thinks, so experiment and HAVE FUN! 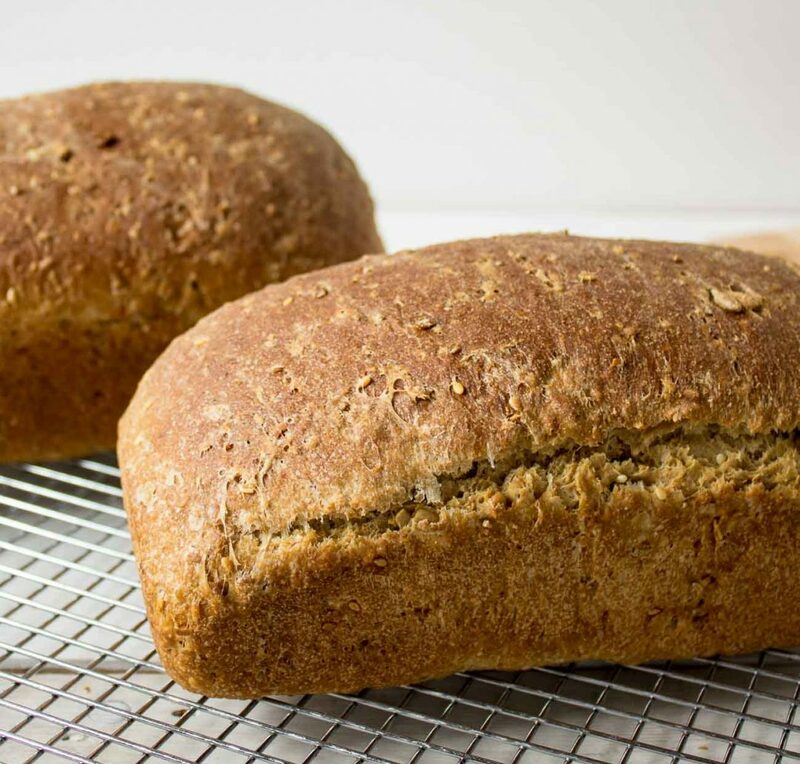 This week, we have chosen to share our simple but delicious multi-grain seeded bread, perfect for sandwiches, toast and as a midday snack with butter, honey or garlic and herb dip! Put the flour and seeds in a large bowl. Sprinkle the yeast into the flour, stir and add the salt (making sure that the yeast and salt don’t land on top of each other).